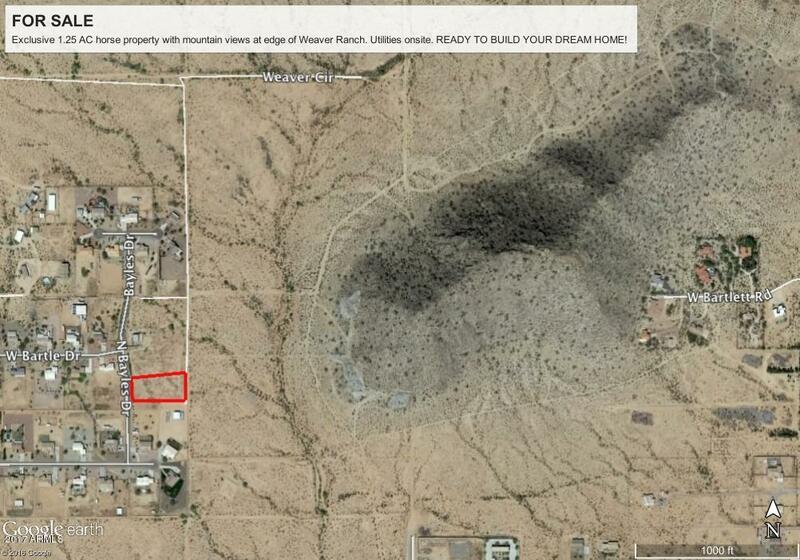 RARE LOT IN WEAVER RANCH at Black Butte mountain ready to build. Paved roads, water and electric to lot line. Fantastic views, privacy and established mountain neighborhoods with horse privileges and CC&Rs. Minutes from Casa Grande amenities. 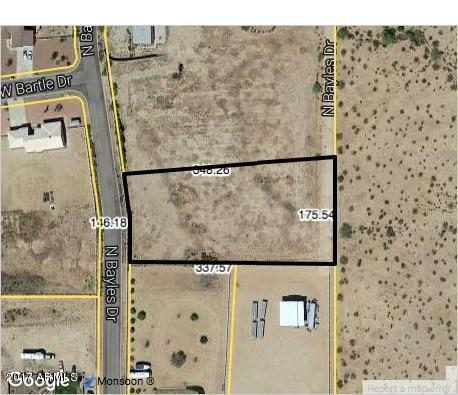 Enjoy relaxed rural luxury feel on this spacious 1.25 ACRE level desert land ready to build your dream home!